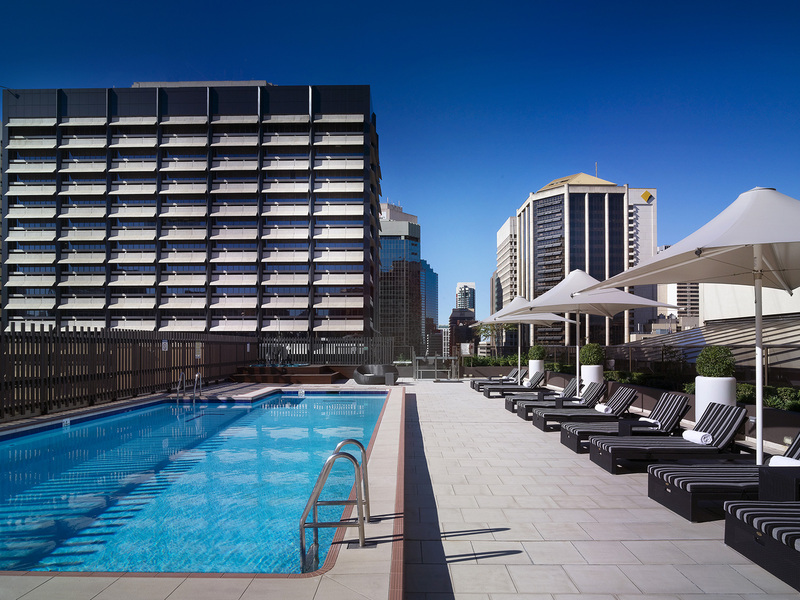 Sofitel Brisbane Central, where life is magnifique! 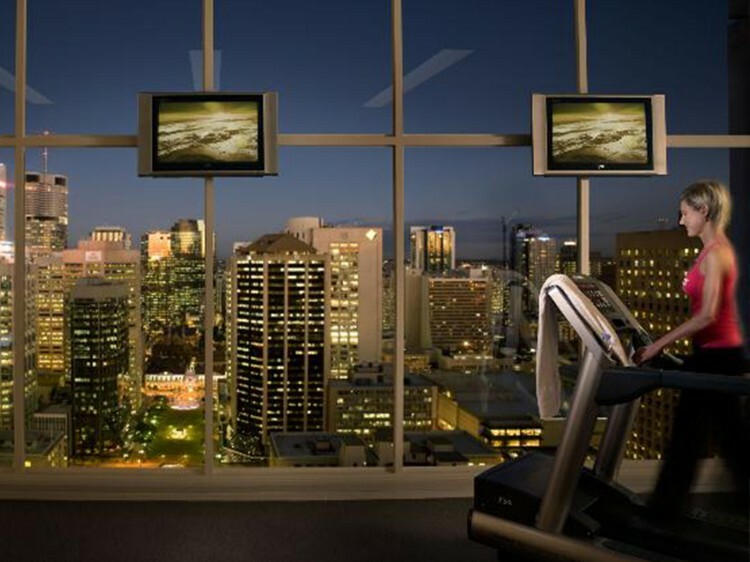 Sofitel Brisbane Central is conveniently located in the heart of Brisbane. This luxury hotel is within walking distance to Queensland Art Gallery, major shopping centres, Eagle Street Pier, Convention Centre and offers direct access to Central Station. 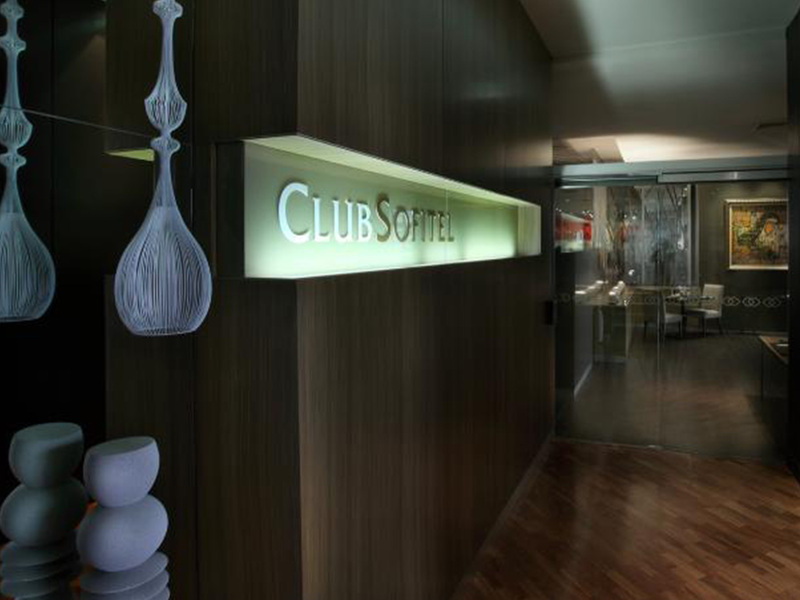 Originally the first international hotel in Brisbane, the property has undergone several refurbishments in the last few years and today you will discover a hotel of refined French elegance and personalised service, synonymous with the Sofitel brand. 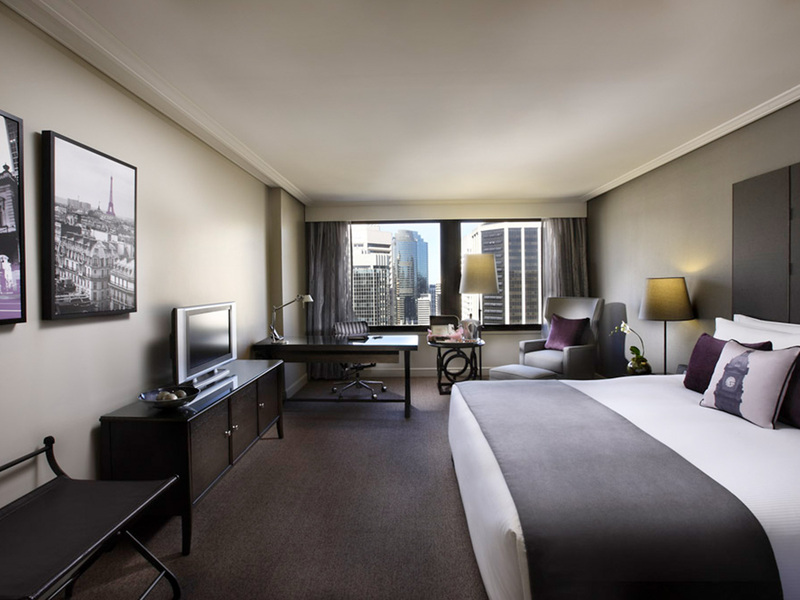 The property features 429 rooms including several elegant suites and five floors of luxury club rooms - offering exclusive access to the executive Club Sofitel, one of the largest executive lounges in Australia. 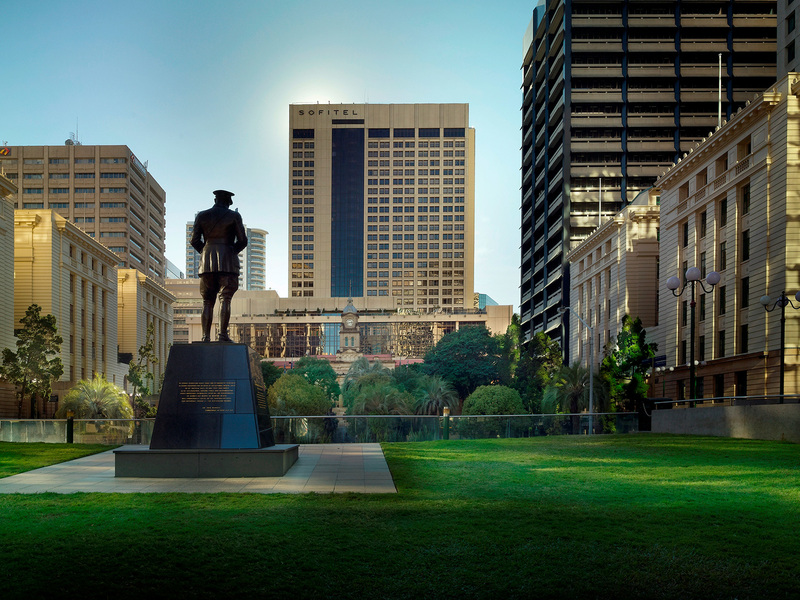 Sofitel Brisbane Central offers several superb dining options, including the popular Thyme2 Interactive Restaurant, Cuvee Lounge Bar and the award winning French inspired restaurant, Prive 249. 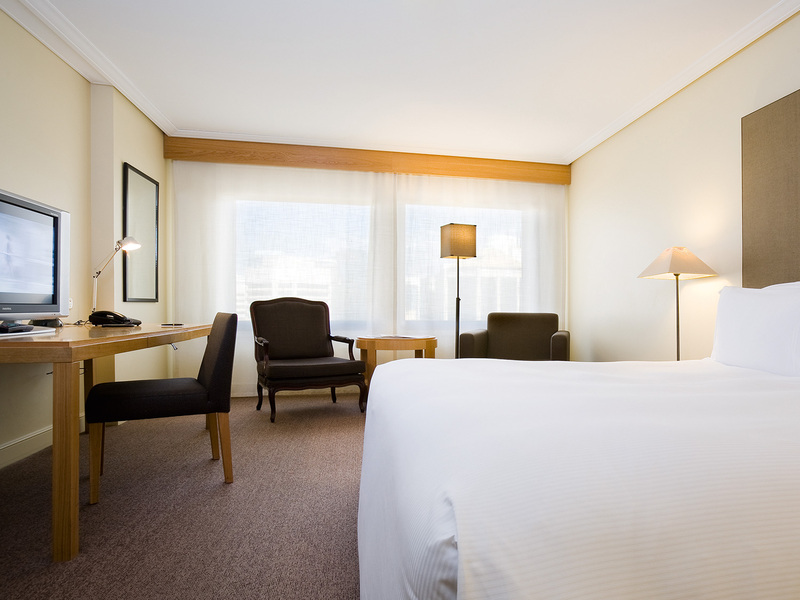 The hotel also features a luxury spa retreat, heated pool, SoFit gymnasium and boasts the largest conference and meeting facilities in the city. 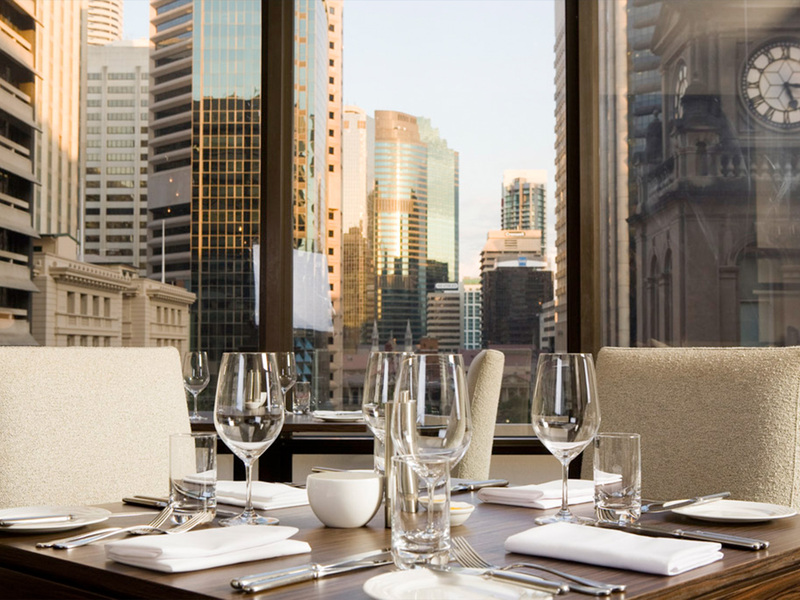 Privé 249 - offers contemporary French cuisine, classic cocktails and fine wines from across the globe. Floor to ceiling windows frame rich colours and textures befitting the plush dining space in which guests are invited to unwind. Intimate and unhurried, Privé 249 blends European style with Queensland charm and presents a menu inspired by the flavors of France. Enjoy nouvelle French fare by Executive Chef Patrice Falantin, then savor a glass of world-class cognac in our stylish Cuvee Lounge Bar. Open from 6:00pm until 10:30pm Tuesday to Saturday. 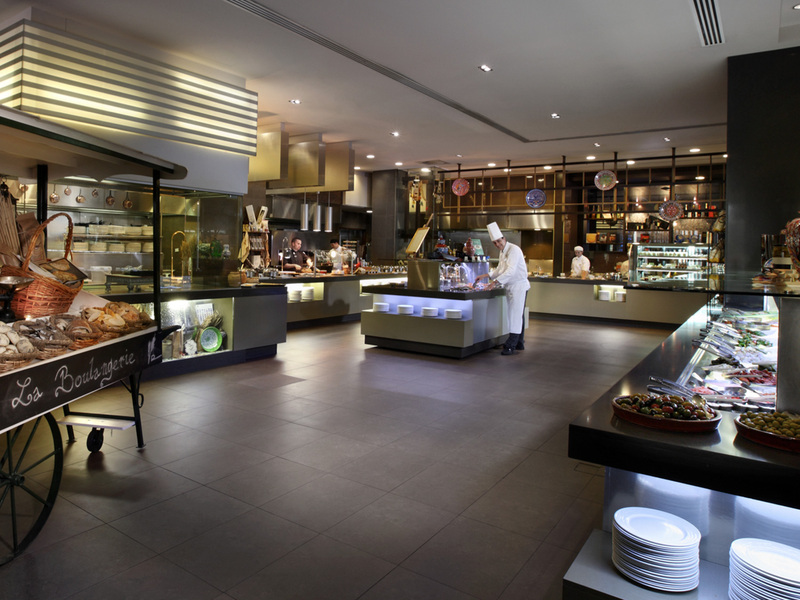 Thyme2 Restaurant - delivers an inspiring dining experience featuring the theatre and movement of an open plan, interactive kitchen. 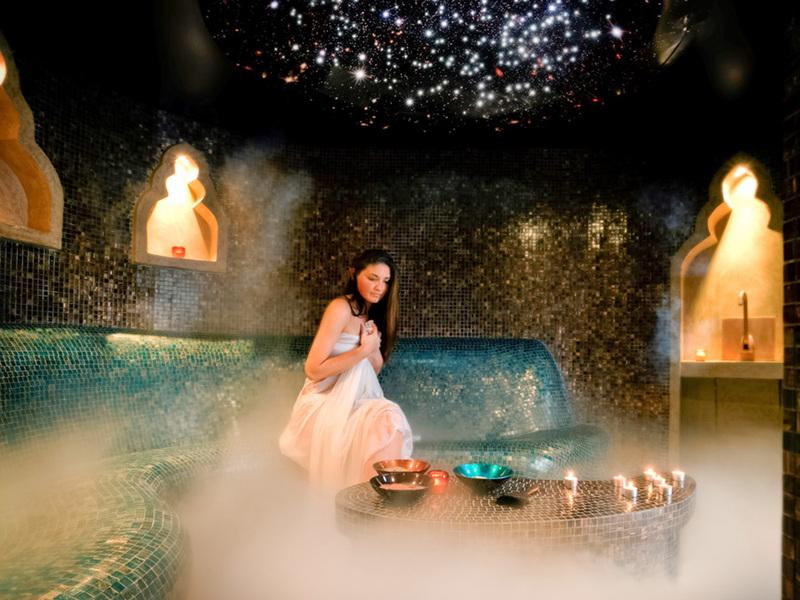 Sleek tandoori ovens, wood fired ovens and wok stations feature in the extensive choice of dining alternatives for breakfast, lunch and dinner. 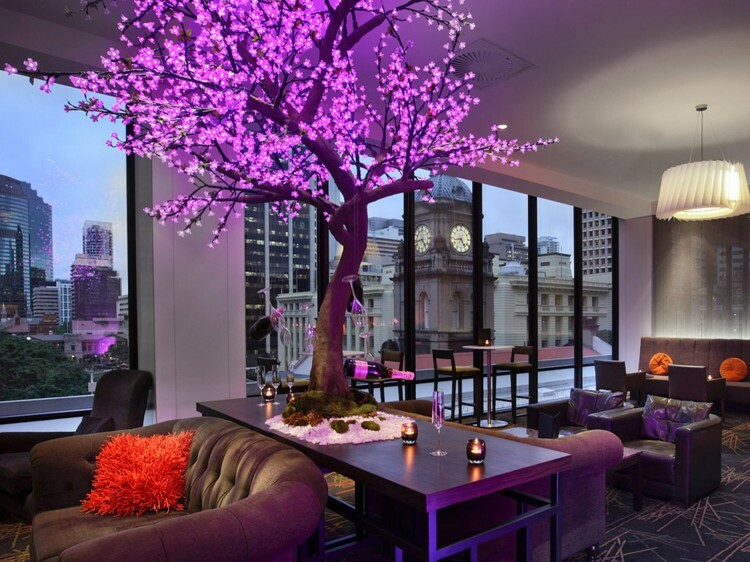 Cuvee Lounge Bar Brisbane - sophistication, luxury and ambience combine to define Cuvée Lounge Bar. A place where cool elegance blends with a definable sense of chic underscored by an all pervading air of quality and style. 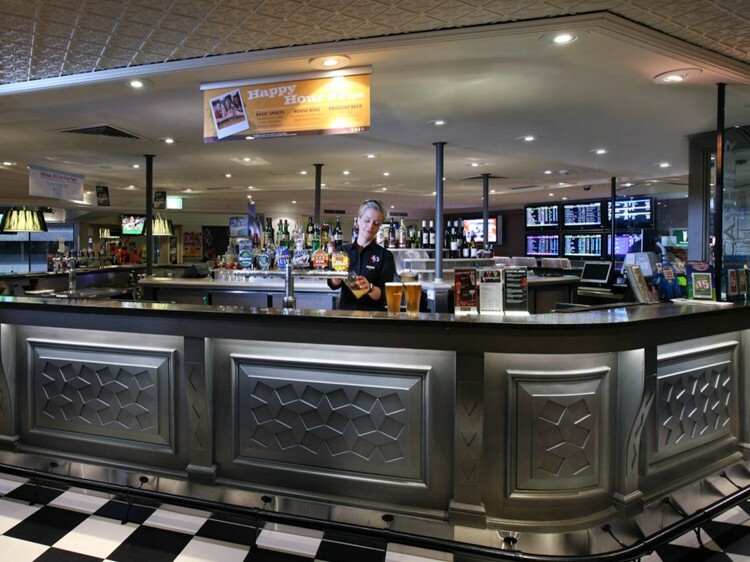 Harlequin Jack - gaming lounge offers full gaming facilities, including TAB and Keno along with bistro style dining and bar services. The new gaming lounge is located on the lower lobby level, with access also available via central station. High Tea - inspired by the 2015 Pantone Colour of the Year, Marsala delight both sight and palate with a stylish combination of classic favourites such as scones, French pastries and ribbon sandwiches, while discovering new elegant additions such as raspberry choux à la crème, cherry cone mousse and pistachio sacher torte. Available daily from 1-3pm in Club and from 2-4pm in Cuvée Lounge Bar. Parking Self-parking is $47 per vehicle for 24 hours. Valet parking is $57 per vehicle for 24 hours.